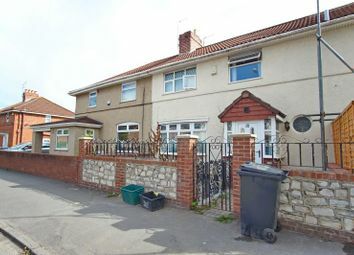 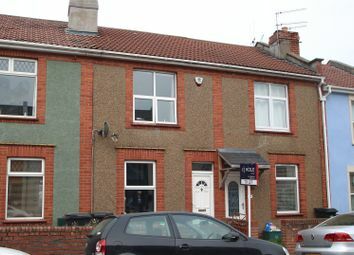 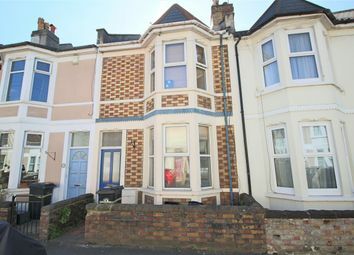 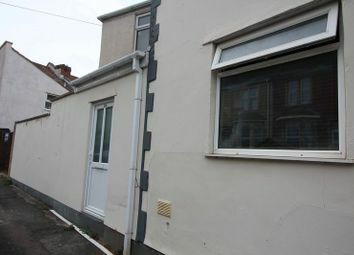 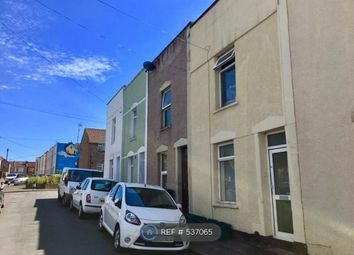 Cj Hole are pleased to introduce to the lettings market this one double bedroom garden flat located in the popular area of Bedminster. 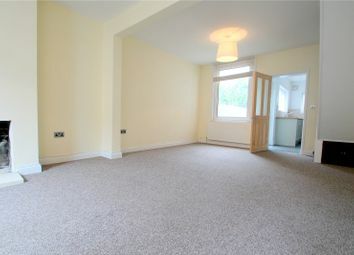 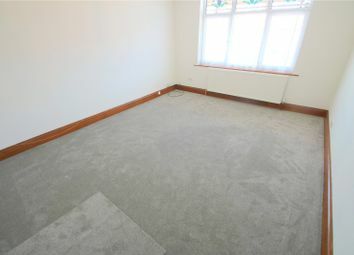 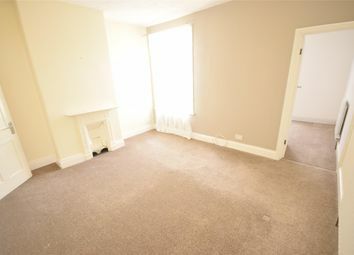 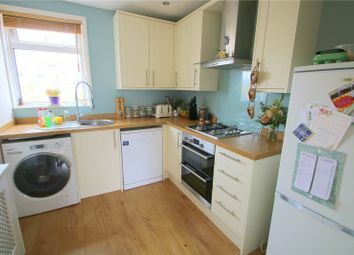 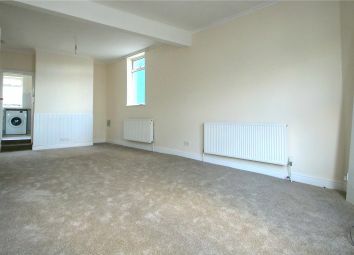 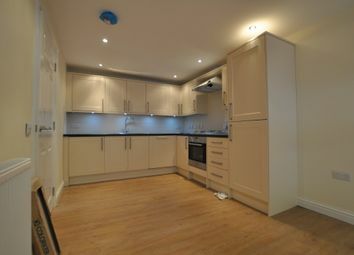 A purpose built plush one bedroom apartment located in Bedminster just behind Parson Street train station. 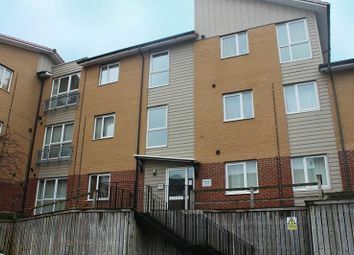 Northwood are pleased to bring to the market this modern and spacious two bedroom unfurnished apartment set back off Parson Street in Bedminster. 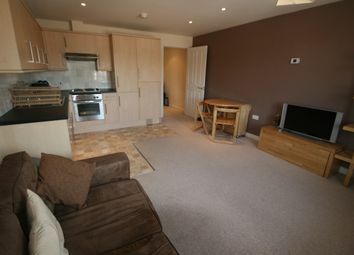 Available from 30th April. 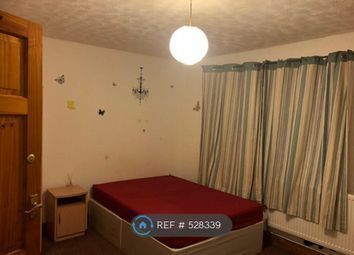 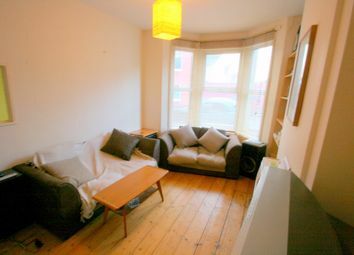 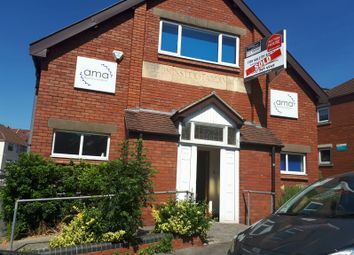 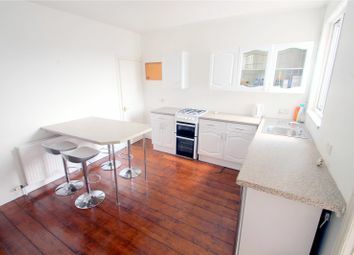 Student property - Berkeley Estates & Management are pleased to offer for rent this well presented six bedroom student property located within the sought after Bedminster area of Bristol. 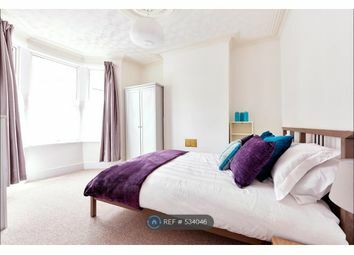 Available 4th July 2019. 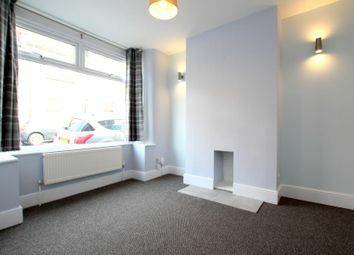 Available end April ! 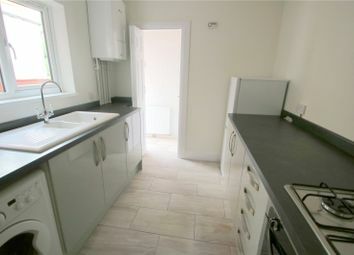 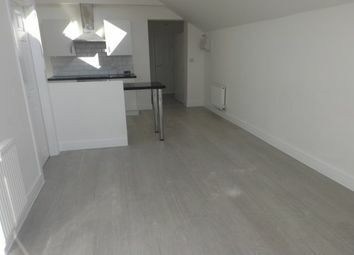 A modern unfurnished home in south Bristol that has been finished to a high standard throughout. 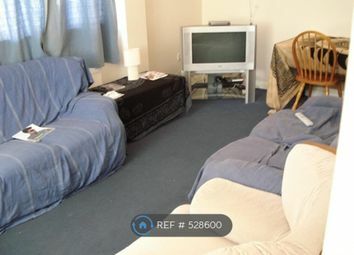 Off-street parking included. 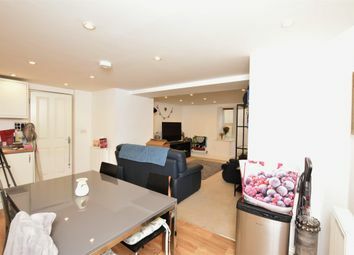 Living in this property guarantees wonderful surroundings. 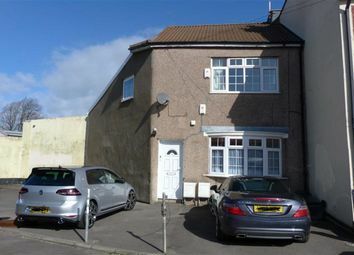 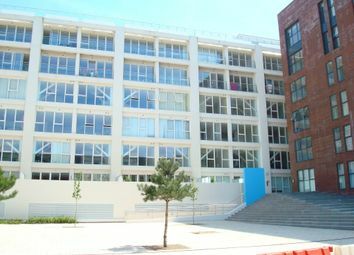 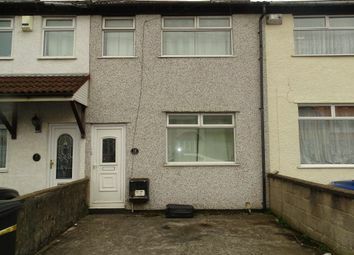 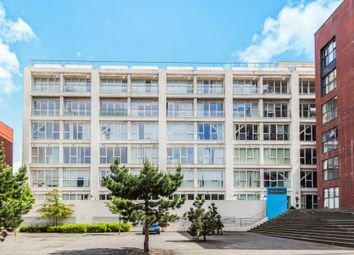 The property is situated in a fashionable residential location.